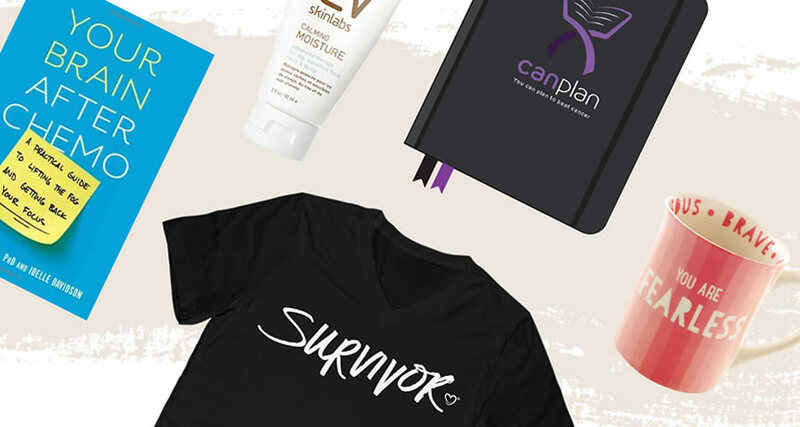 It's not easy to accept help and sometimes you may not even realize that you need it, but it can make a big difference in your journey with cancer. Before my diagnosis, I was a thriving woman in her thirties, mother to a teenage son, who traveled and went out with her friends often. I had many friends who valued me for my advice and kind words. I felt like I mattered, as if people needed me. I was the strong one that everyone else depended on when something went wrong. I adopted this role because I was accustomed to being needed and genuinely enjoyed helping others. I never would have imagined I would be the one needing the help, but cancer sure can flip the script on you. After my diagnosis, the tables had turned, and now I needed to be cared for. I no longer felt like the strong one. I had no control over this disease and it grabbed my full attention. I couldn't let my secret out, no I couldn't let anyone know that I was in pain. There was no way I wanted to be labeled a victim. They would ask, "Are you ok? ", and I would respond with "yes I'm fine", when it was far from the truth. I was a wreck. I had to seem as strong as I always was before, because if I didn't, what would people think? It took me some time to understand that people sincerely wanted to help me. I was too embarrassed to admit that I needed help. My caregivers didn't understand my resistance to their help, but they were persistent and never stopped asking if everything was okay. In general, someone who is used to doing things their way may not be capable of breaking their pattern so easily, and that includes their willingness to accept help. The key is to never give up, and to keep asking them. Someone who has just been diagnosed may need a some more patience. I know I needed that extra patience. I had to accept the help that I didn't even realize I needed. The saying goes, "When life gives you lemons, you make lemonade". I say you should take the seeds out of the lemons and plant a lemon tree. In life, we never will know why we are dealt the hand that we have been, but we have to play the damn cards. You have to create a plan to handle whatever comes your way, and that includes accepting the help you are offered. Roll with the punches but don't be afraid to punch back. If the situation feels like too much, you just have to be still and let a solution reveal itself to you. This process was hard for me. Who has time to be still? Not me. I had to ask myself what I will gain from accepting peoples' help. I sat still and listened. This disease does not discriminate. It will show up without invitation and invade your space; But you must be still and find the meaning, and you will be able to accept any help that is offered to you. Do you have any tips for caregivers when a patient rejects help? Share them in the comments below. Yasmeem Watson lost her way in life in 2013 and has been fighting her way back ever since. As her username says, she is fancy and as a leo, she is a natural born leader.